Rookie Koo Ja-sung is appearing in the new JTBC drama "Misty", a mystery mellow drama about Korea's best anchor Ko Hye-ran (Kim Nam-joo) and her lawyer and husband Kang Tae-wook (Ji Jin-hee). Koo Ja-sung takes on the role of Kim Nam-joo's junior reporter. Koo Ja-sung debuted in 2015 as a fashion model. 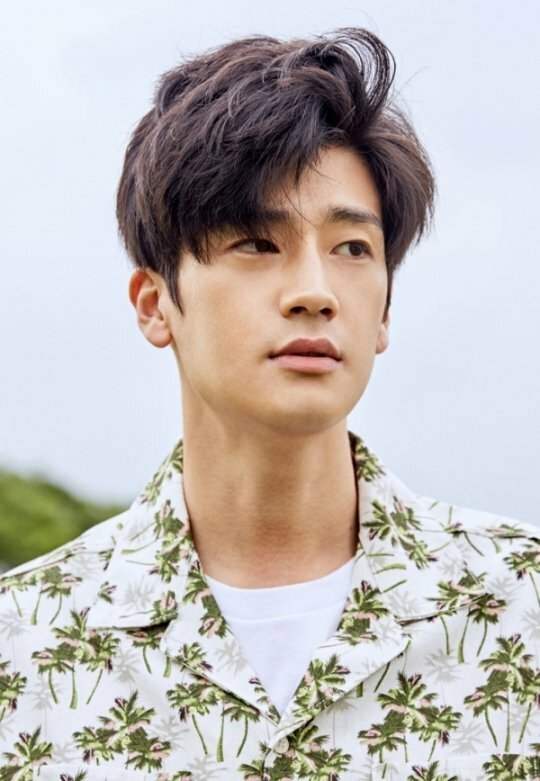 He started acting in the movie "My Can" and continued on to "The Blue Sea", a web drama. "Misty" will be released in January next year. "Koo Ja-sung to star in "Misty" as Kim Nam-joo's junior reporter "
Jung Da-eun to join the film "Student A"